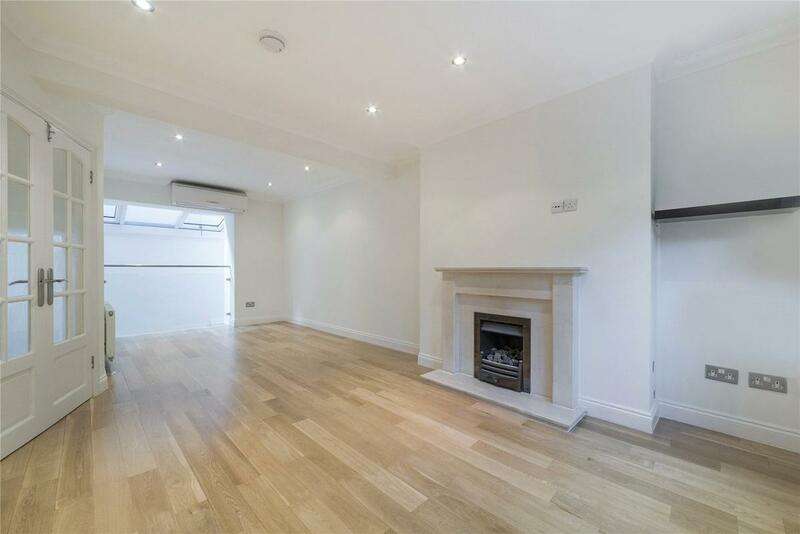 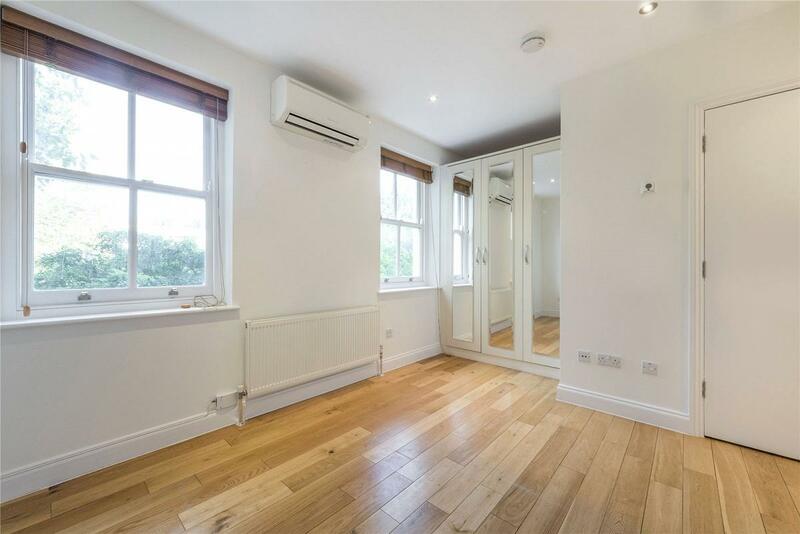 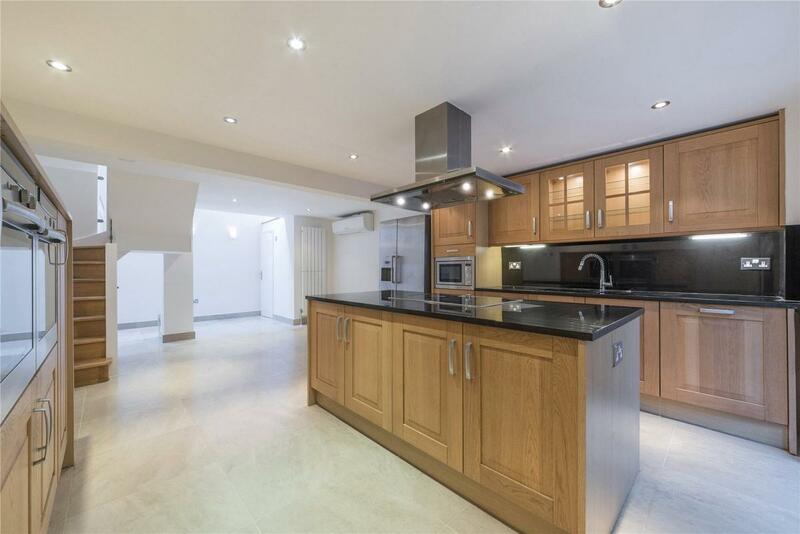 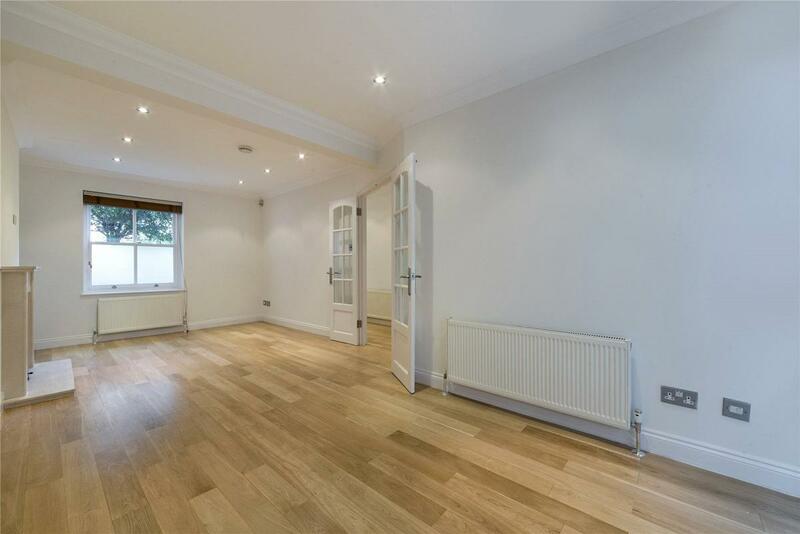 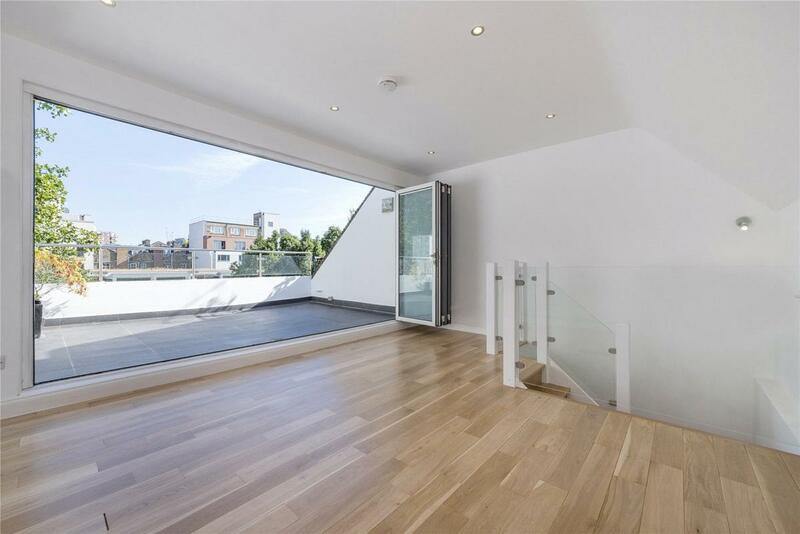 A newly refurbished Georgian town house finished to a contemporary standard in this ideal location, a short walk to Oxford Street and Tottenham Court Road. 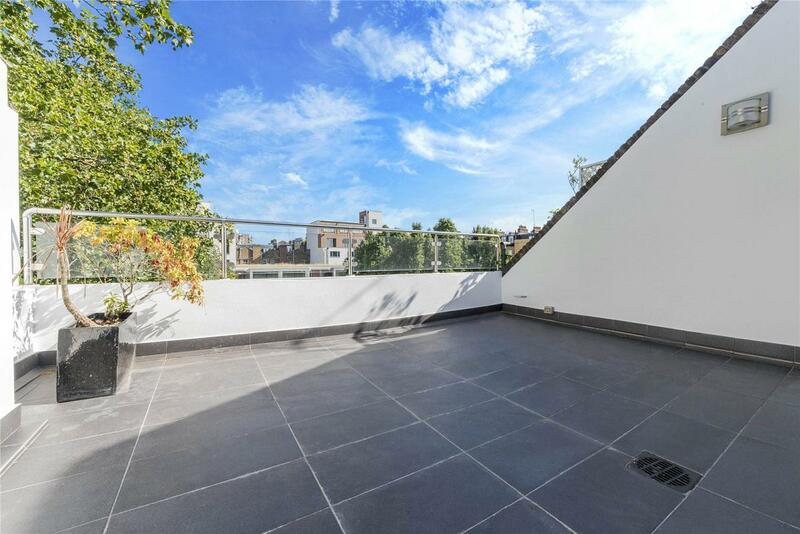 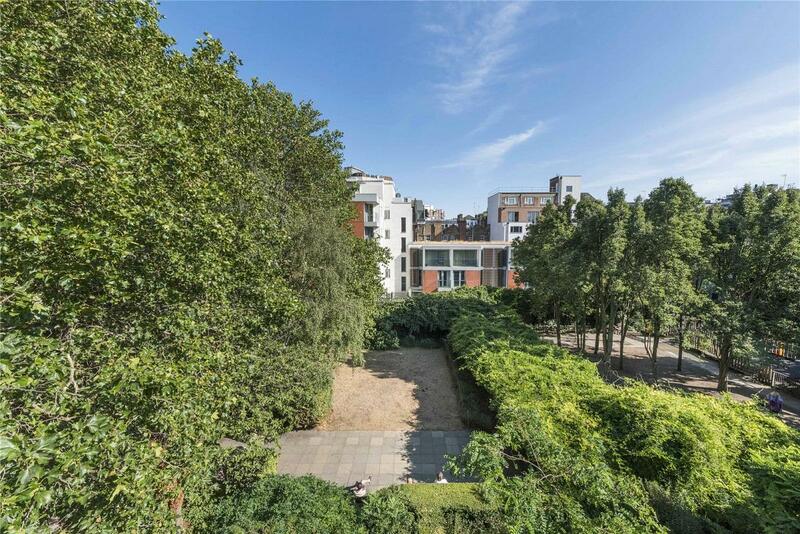 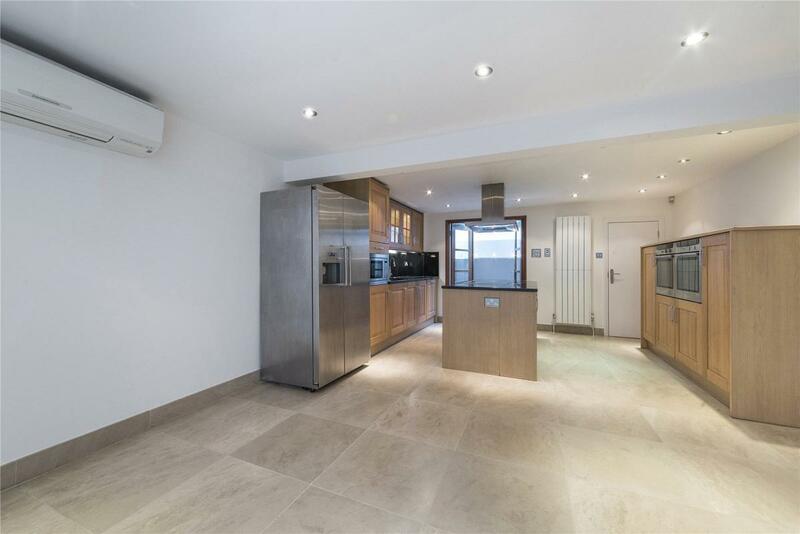 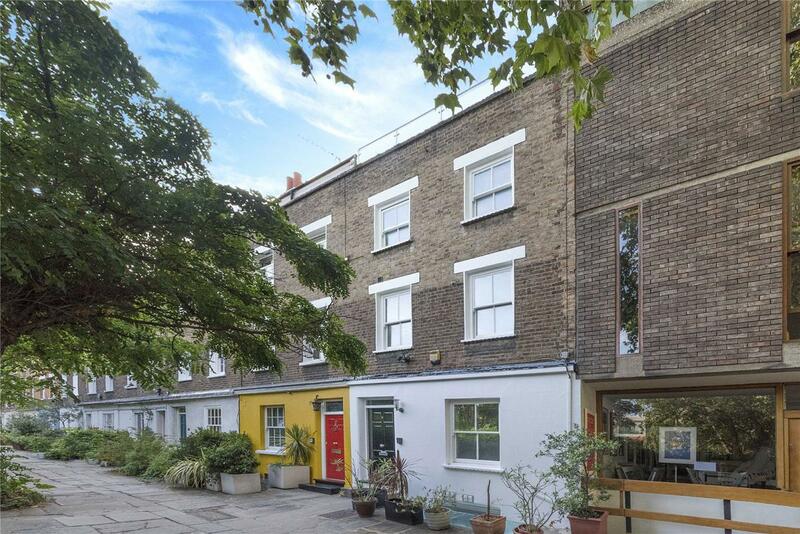 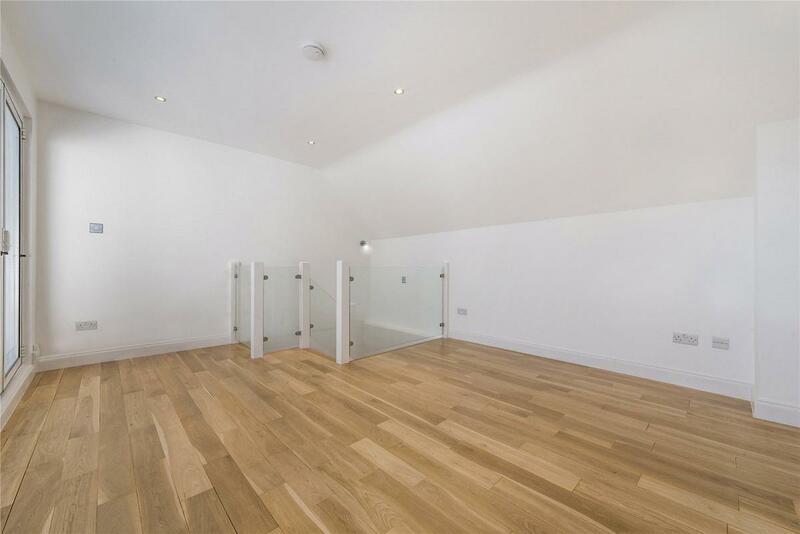 The property features great entertaining space with a large roof terrace with direct views over communal gardens. 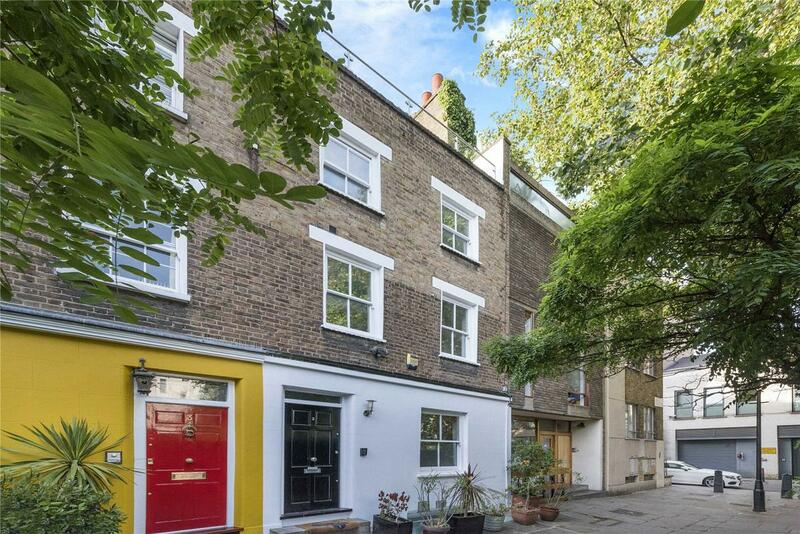 Colville Place is a pedestrianized street discreetly and quietly tucked away just off Charlotte Street and is superbly situated just moments from the world class amenities of Fitzrovia, Marylebone, Soho and the West End, together with the greenery of Crabtree Fields Park opposite the house and also Regent's Park nearby. 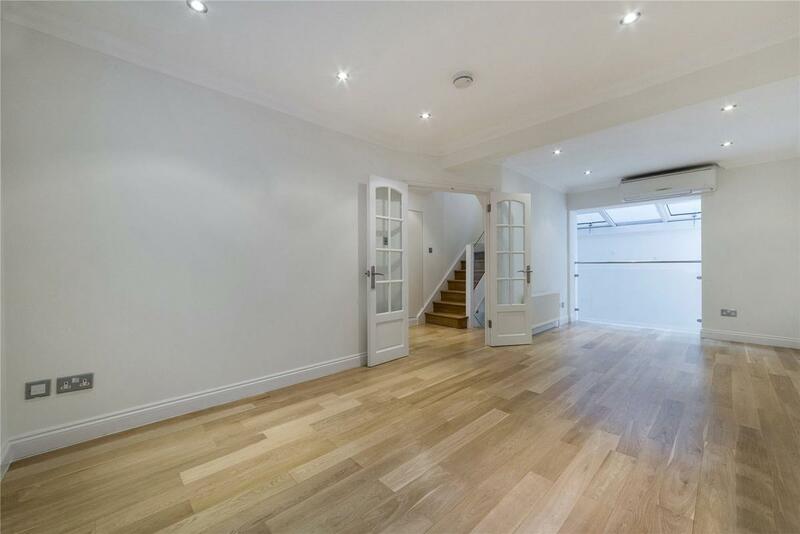 The transport links are excellent from nearby Tottenham Court Road, Goodge Street, Warren Street and Oxford Circus underground stations, Euston and King's Cross St Pancras train stations, and access to the West and Heathrow via the A40. 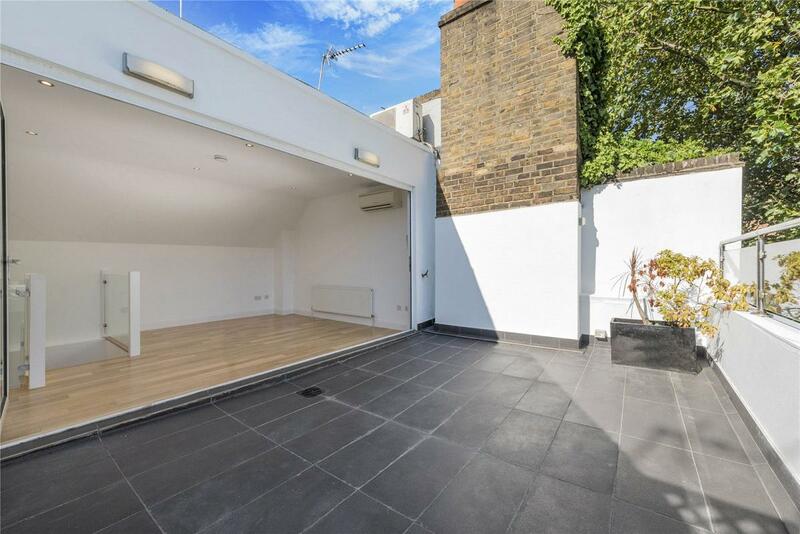 "Freehold Georgian Home With Large Roof Terrace"